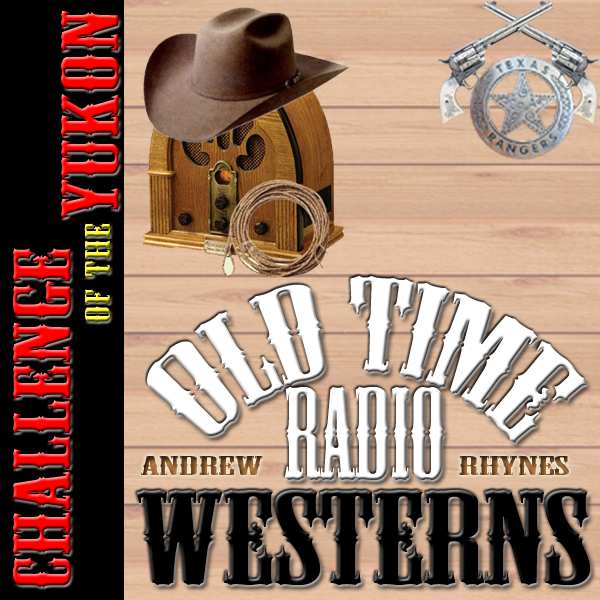 This entry was posted on Wednesday, January 9th, 2013 at 12:01 am	and is filed under Challenge of the Yukon, Western Podcast. You can follow any responses to this entry through the RSS 2.0 feed. Both comments and pings are currently closed. For some reason this will not automatically load in iTunes. I get a message about not being allowed to access the URL. Can you fix.